One Richman was not enough! Naish Kiteboarding is stoked to announce that Shawn Richman, brother to team rider Jesse Richman, has joined our International team. 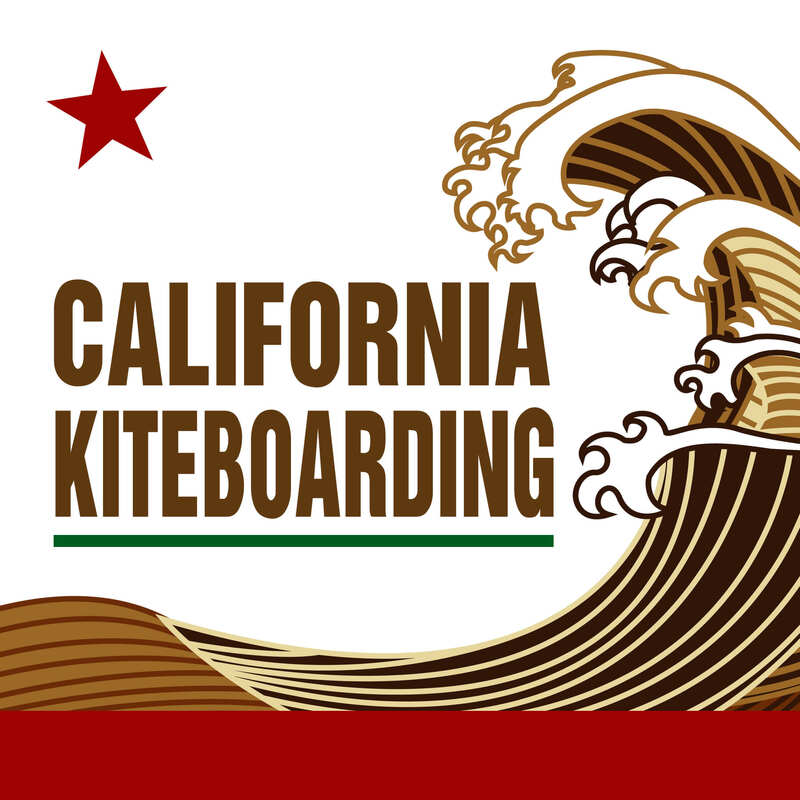 Shawn's testimony on the new kit: "The Torch is the best kite ever for freestyle. So happy to be back on a real C-shape…better to boost tricks and big airs; and the Park is unreal for wave riding." This entry was posted in SUP Equipment, SUP News, Kiteboarding Equipment, Kiteboarding News, Mountain Boarding, Surfing News. Bookmark the permalink. Check it out: The 2012 Indy!